Starting a business doesn’t have to cost you a small fortune. Even if you always felt to have the gift of communicating with the spirits or seeing into people’s future. 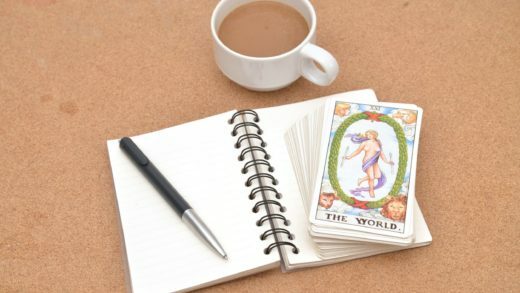 Perhaps astrology or card reading started as a hobby, but you got better at it over time. If you have a knack for these things, you can turn something you love into a lucrative business that you run from the comfort of your home. With PayPerCall, you can be a business owner within the next 24 hours. But first, here are five solid reasons for why you should start your psychic line instead of working for a psychic network. 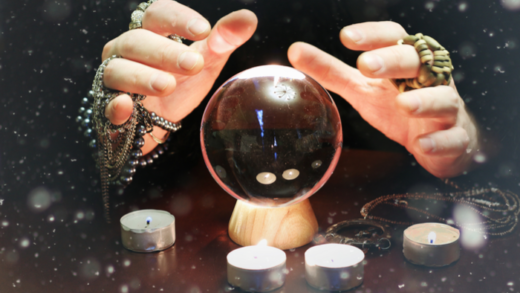 When working for a psychic network, you cannot call the shots. You work a company owned by others and by their guidelines and rules. Many psychic service networks will let you set your work hours and expect you to work a minimum set number of hours every week, but again, it’s similar to having a regular job. With your psychic Pay Per Call line, you own the business. Besides taking control of your business, you also keep your clients. Yes, you may connect with your clients when doing a phone reading or a tarot card session, and those clients can come back for your services over and over again. However, they’ll be coming back as long as you still work for that specific psychic network. Many psychic networks require their employees to sign contracts promising they won’t take away their clients. By creating a psychic line, you will be building a client base for yourself. Once you stop working for a psychic network, you can’t take your customers with you. That means you’ll be starting over from scratch. Owning a psyching Pay Per Call line will enable you to create a growth strategy, create a name for yourself by building your brand, and develop your confidence regarding your ability to conduct professional readings. PayPerCall will set a phone line for you. 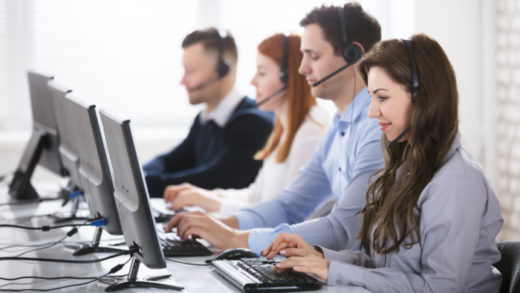 With the expense of an initial line set up and monthly maintenance fees, you can have your Pay Per Call line by tomorrow and start building your customer base and generate profit. Once you manage to grow your business, you can hire experienced psychic operators to answer the phone for you. Ultimately, running your psychic Pay Per Call line means running your own business! Contact PayPerCall for additional questions or to sign up for a Pay Per Call line, and we will make it possible for you to build a company according to your terms.